Tim Burton’s bold vision meets a beloved family tale as a unique elephant becomes the unlikely star of the circus. 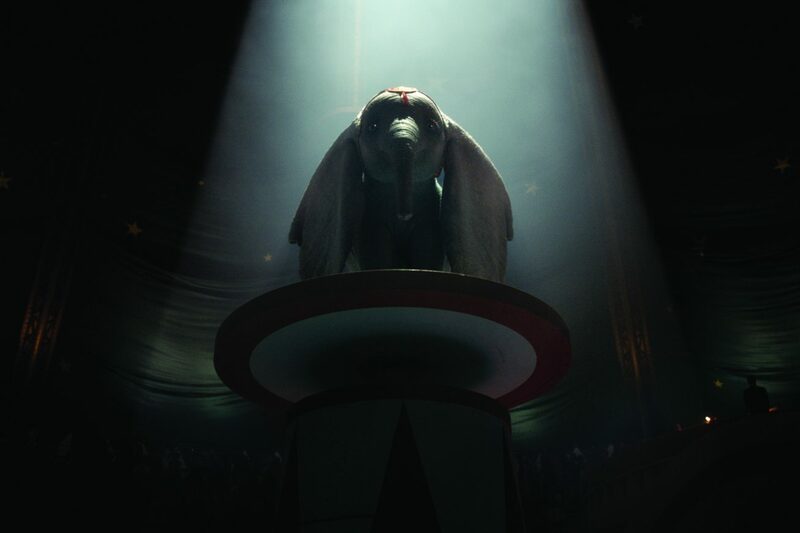 Dumbo isn’t your average circus performer. Born with oversized ears that allow him to fly, the young elephant has overcome the taunts of his peers and the loss of his mother to become the star attraction of the struggling circus he calls home. When his high-flying act catches the attention of V.A. Vandevere, the owner of the newly opened Dreamland, Dumbo is unwillingly sold into a world of false promises. Tim Burton’s vivid imagination helps turn the family favourite into a boldly crafted big screen spectacular. This film is distributed The Walt Disney Studios. See all the films that are showing in our cinema.